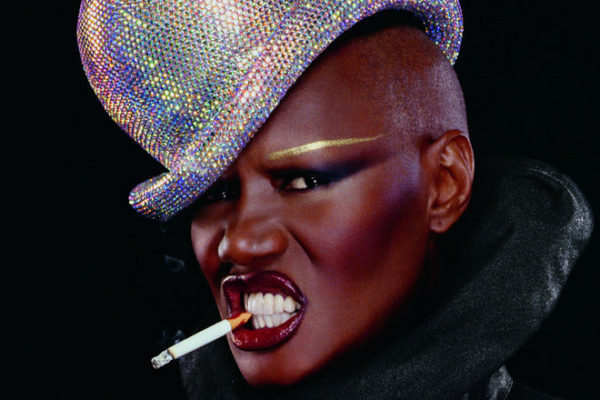 Grace Jones. Bonobo. Two Door Cinema Club will headline this year’s Wilderness Festival. 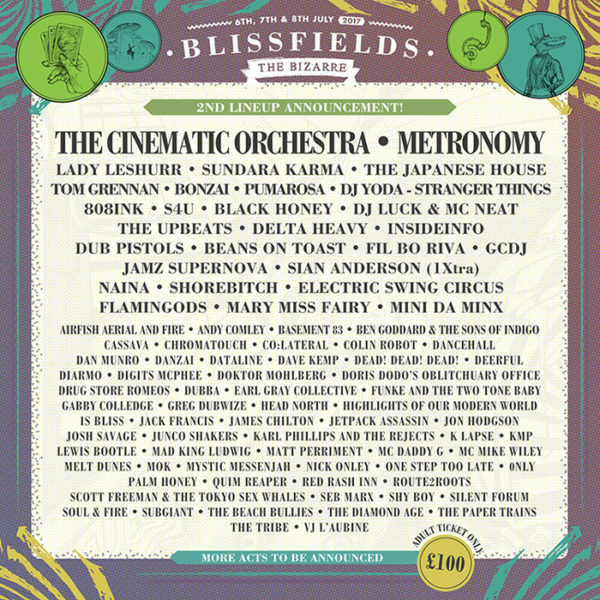 The event will return to Cornbury Park, a unique and beautiful location in Oxfordshire. 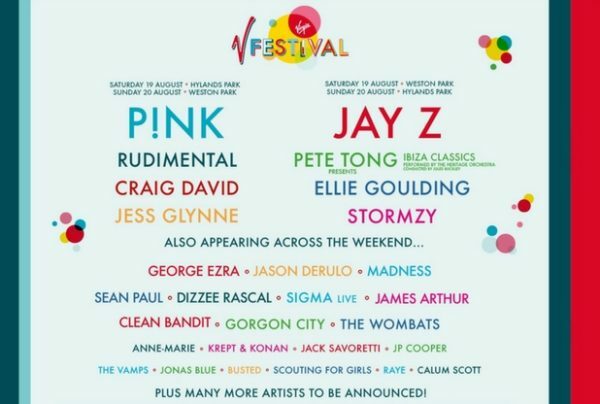 The headliners for V Festival 2017 appear to have been leaked in an accidental tweet from Ticketmaster. 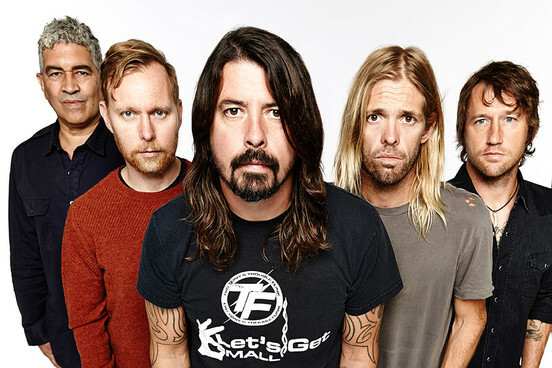 The Foo Fighters made a huge announcement during today’s livestream of a secret club show from Frome, Somerset, England: They’re headlining Saturday night at Glastonbury 2017. Just announced a bucket load of acts including Eminem, Migos, Halsey, Billy Talent and more. 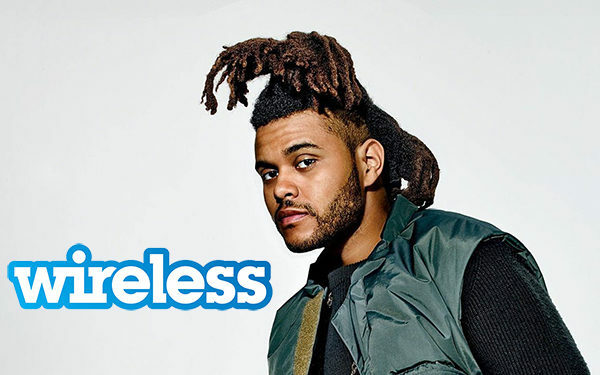 Chance The Rapper, Skepta and The Weeknd have been announced to headline London’s Wireless Festival in July. Returning to Oxford’s South Park and Southampton, Common People the a two-day event organised by the team behind Bestival has announced its 2017 line up. 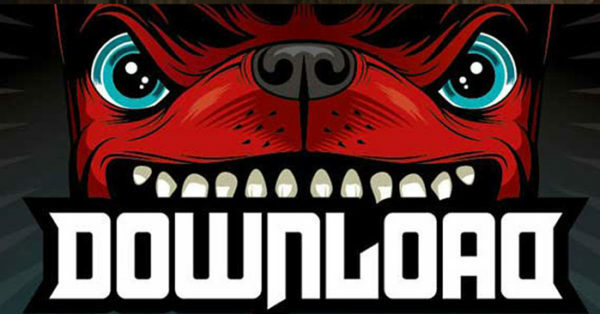 Download Festival is back and is bigger and better than ever! 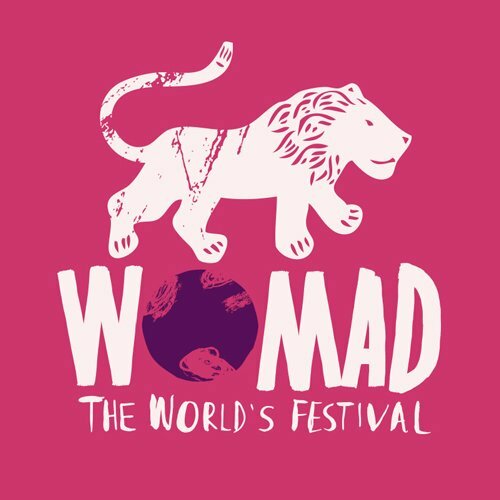 The 15th anniversary of the festival looks like it’ll be the best yet.